All content on this site, including all images and text, are ©Randy Santos. No unauthorized use of any content without written permission. Comprehensive Collection of Washington DC Stock Photography Images and high quality Image Galleries of Washington D.C. landmarks, monuments and buildings. and Washington DC Image Galleries are regularly featured in art installations, publications, and various print / electronic media worldwide. Washington D.C. Stock Photography, Images of Washington DC photos washington dc photographs art, large prints, framed prints, murals, high resolution, hi rez, US Capitol Building, US Capital, Capital, White House, Supreme Court, Lincoln Memorial, Jefferson Memorial, WWII Memorial, Vietnam Veterans Memorial, Washington Monument, Smithsonian Museum Buildings and the Mall, Federal Buildings, Pennsylvania Avenue, Old Post Office Building, National Archives, Cherry Blossoms, Washington DC Skyline, Arlington Cemetery, Washington DC Architecture including columns, arches, stairs, architectural detail, Historic images Washington DC photographs, historical photos photographs washington d.c., Historic photos washington dc. Also stock photography of Scenic Maryland Landscapes and Scenic Virginia Landscapes. Maryland Landscape Photography includes stock photography of Baltimore, Annapolis, Ocean City, Deep Creek Lake, Western MD, Garret County, Assateague Island, Chesapeake Bay, Virginia Landscape Stock Photography includes Chincoteague Island, Lighthouse, Assateague Island, Virginia Battlefields, Arlington Cemetery, Great Falls. 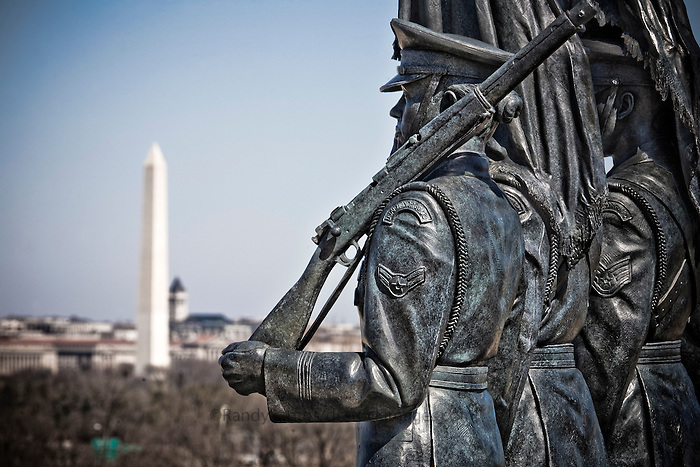 High resolution Washington DC photos and pictures. Also high quality stock photographs of Chicago, Philadelphia stock photography, interesting railroad images, american small town architecture, architectural details. All Washington DC Stock images are high-resolution color and black and white. Any color image may be converted and used as black and white photography . Professional Washington DC photos images are High quality professional photographs Washington DC photographs for fine art and commercial use. High Quality Archival Fine Art Prints, Framed Prints and wall murals. This is the best website in the world if you want stock photos of washington dc, maryland, and virginia, wahington. I love what I do! My favorite are Stock photos US Capitol Building also photos US Capital Building photography. Washington D.C. architectural details include color and black and white photography, sepia, interiors and exteriors, of the White House, US Capitol Building, Supreme Court, Lincoln Memorial, Jefferson Memorial, National Archives, Washington Monument, Smithsonian, and more. Digital stock images for sale and license for commercial use in corporate brochures, annual reports, advertising, calendars, editorial, travel, fine art, and website use. Framed Art of Washington DC Prints, Wall Murals, Large Prints, and Wall Art of Washington dc stock photographs and photography washington dc, maryland, virginia d.c.